“C(lit) grew out of an impulsive decision while questioning the meaning of life (when backed by a Fine Art degree). Both of us felt that we needed to use what we had learnt and the creative skills we have acquired to create something removed but also referential to our fine art practices. 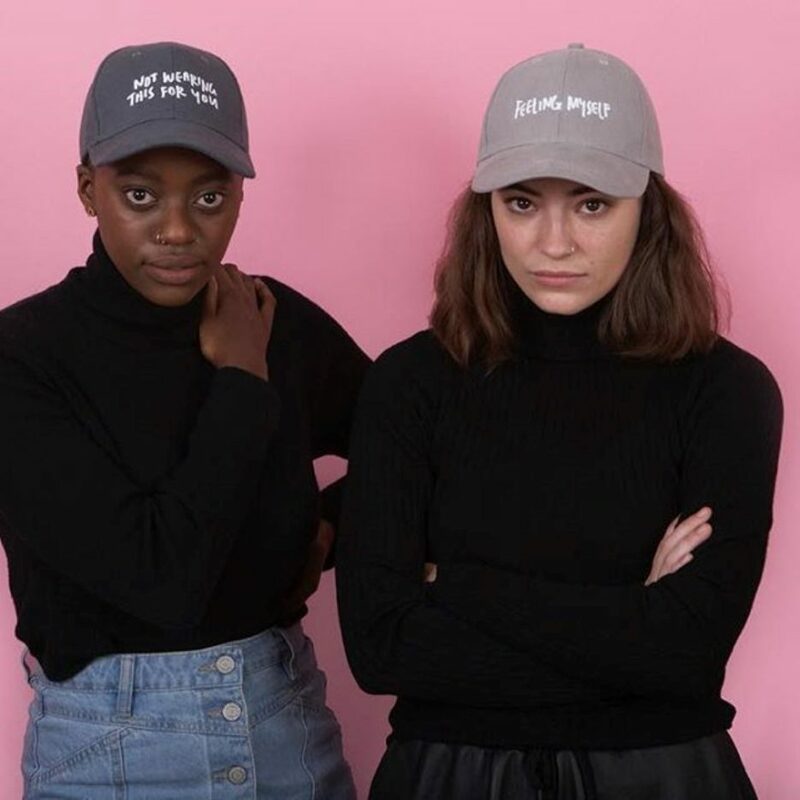 And so, c(lit) was born,” explains Sarah and Ceil, the founders of the clothing label that’s “tired of the patriarchy”. 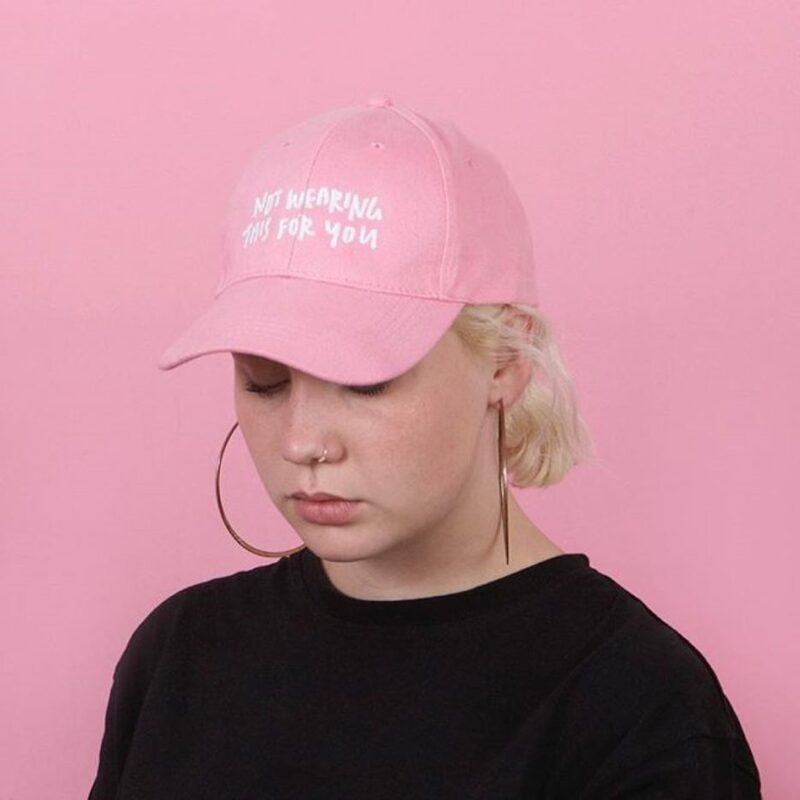 The label aims to provoke the inherent sexism and patriarchal taboos of society. After all, “clits are normal. Clits are important. 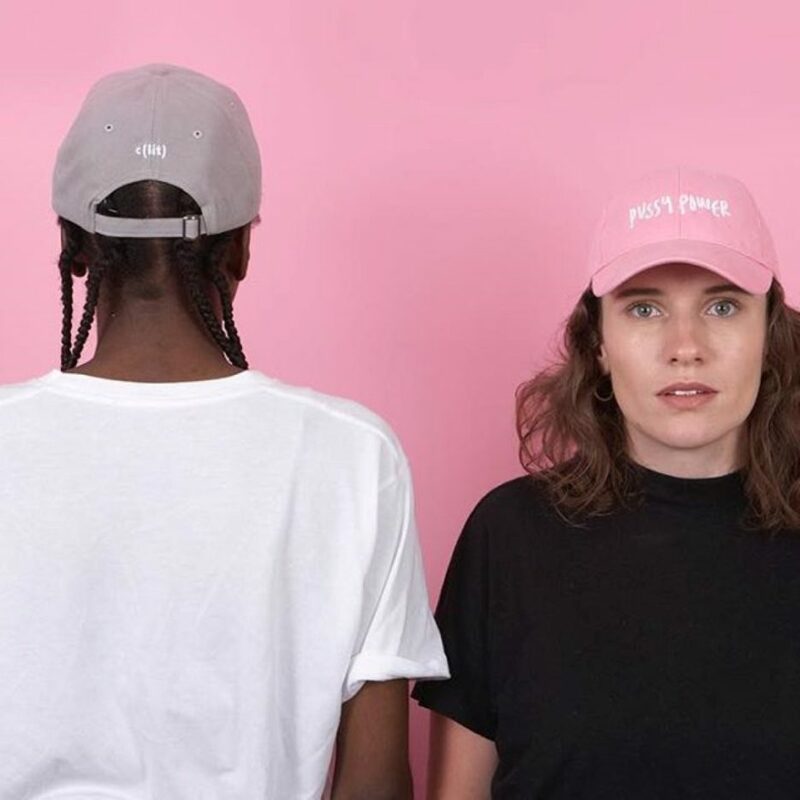 Clits are lit.” C(lit) provides everyone who is pro-feminism and against oppressive masculinity, with a platform to outwardly embody these ideals through dress – a salient form of self-expression. On social media platforms like Instagram and Facebook, the name is spelt differently in a deliberate attempt to undermine the ridiculous censorship and inherent sexism surrounding the word. 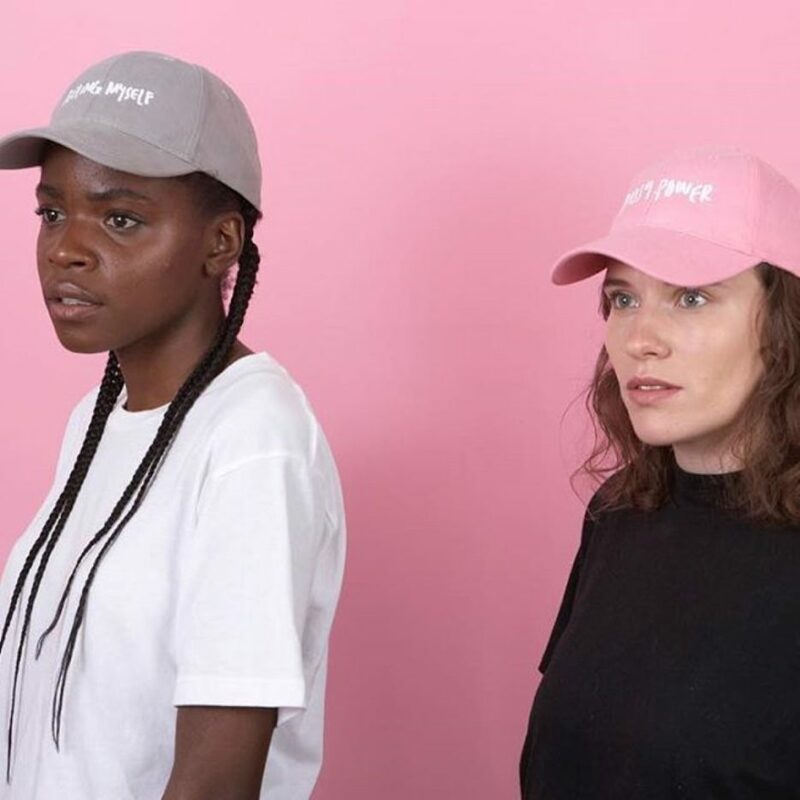 “While we can’t control who buys and wears out product, our aim is to be as inclusive as possible with the hope that anyone who wears our brand stands with our ideals and us,” they explain. Find c(lit) on Instagram and Facebook.